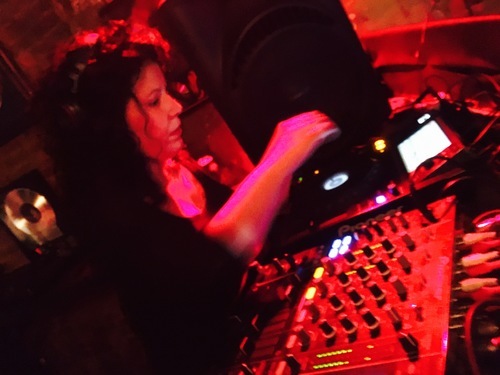 DJ Melowdee was born in Passaic, NJ and raised in Brooklyn, NY. She grew up listening to a variety of Dance music such as soul, funk, disco, rock, latin music which made her fall in love with music and became a record collector at an early age.In the late 2000s Melowdee took her passion for music to the next level by becoming a DJ. In 2013 Melowdee became acquainted with House Music Legend Jesse Saunders and was added to his Electronic Music Cafe artist roster.In 2014 Melowdee became a resident DJ on Chill Lover Radio and was awarded one of the top podcasts of 2014 and one of the top DJs of 2015. Stay tuned for more updates and events.